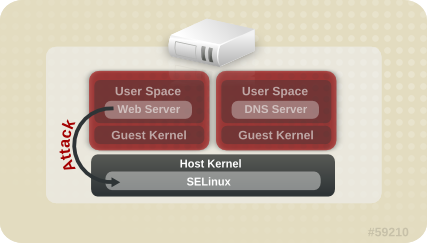 sVirt is a technology included in Red Hat Enterprise Linux 6 that integrates SELinux and virtualization. 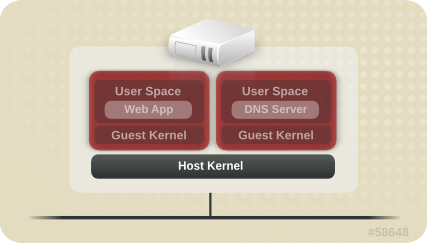 sVirt applies Mandatory Access Control (MAC) to improve security when using virtual machines. The main reasons for integrating these technologies are to improve security and harden the system against bugs in the hypervisor that might be used as an attack vector aimed toward the host or to another virtual machine.